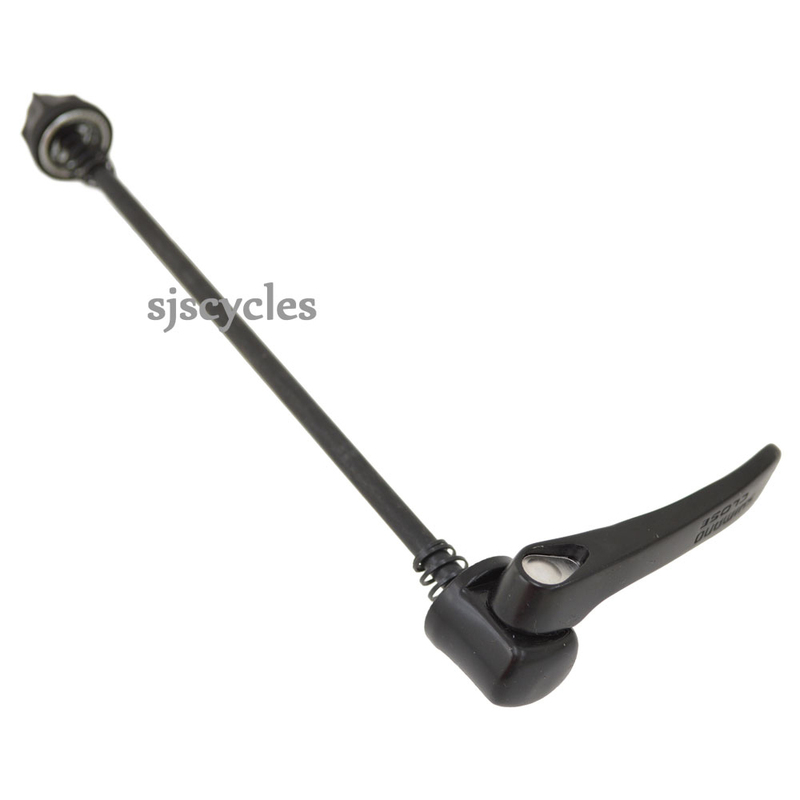 This Quick Release Skewer can only be used with Shimano Deore FH-T610 rear hubs. 135mm OLN fitting/168mm overall length, QR pivot to end of skewer's pin. Needed a new rear QR as the one that came with my bike was an external cam and was working lose. Bought this for £2.99 which is frankly a bargain. It's Shimano so has an internal cam and holds the wheel solidly. Can't get better. Yes if your rear wheel spacing is 135mm. - this is generally true of hybrid bicycles.